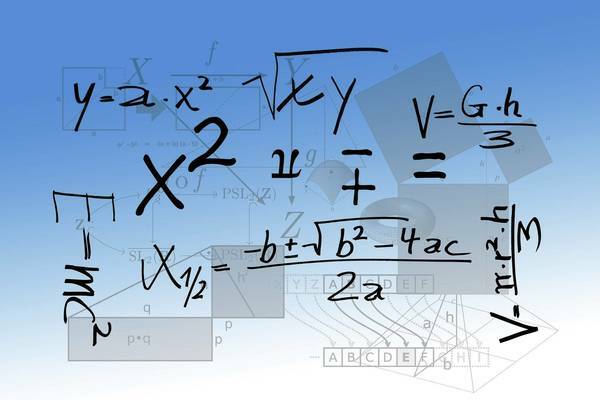 This college-level, credit-eligible Precalculus online course teaches the skills required for success in future Calculus studies. How do you like the course 'Precalculus'? This online course gives an introduction to the mysteries of the frequency domain and Laplace transform and how they're used to understand mechanical and electrical systems.